Majestic Tower Bal Harbour - The area now known as Bal Harbour has become known as the premier location for the rich and famous. The Majestic Tower offers you a chance to own and live in the same area as the elite in the US and around the world. 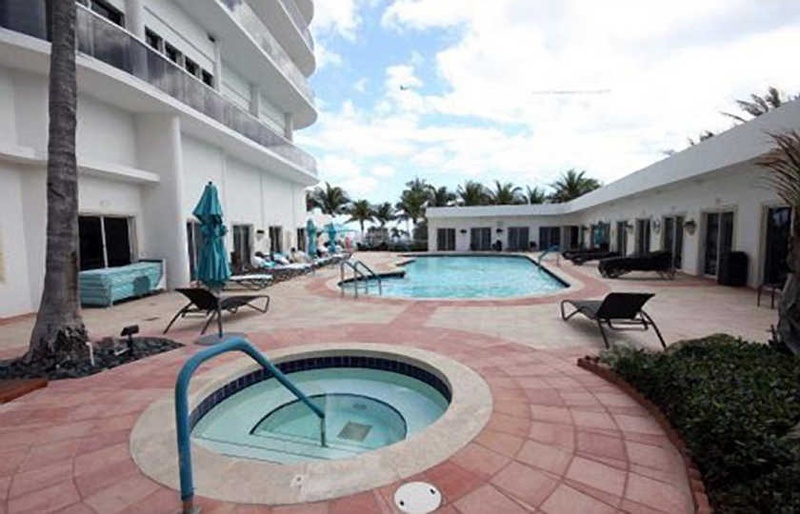 This incredible are is well known for the fine shopping and gourmet dining located here, as well as the glorious beaches and the proximity to Miami (Bal Harbour is located in Miami Beach). 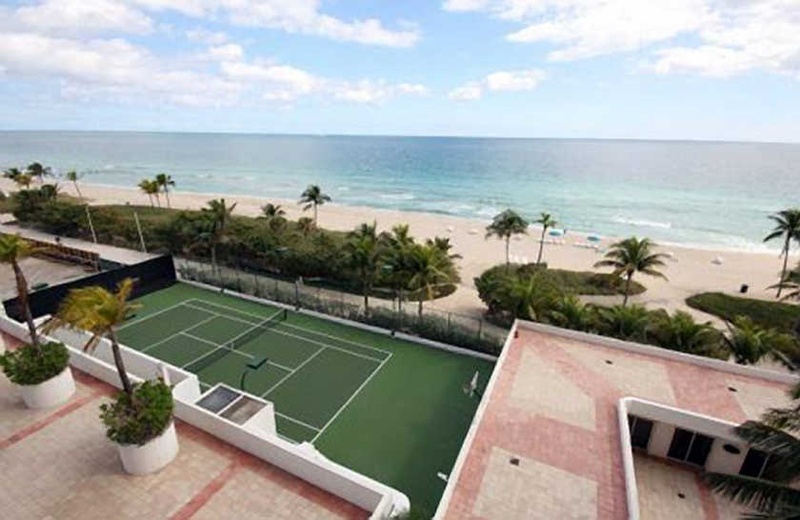 The tennis court on property offers great fun, as does the basketball court and billiard room. The card room is perfect for a relaxing game, while the oceanfront pool provides you with a great way to relax and unwind. The party room and catering kitchen on property give you the best way to host large events and provide sumptuous fare and the men's and women's spa will help you rejuvenate and feel your best at all times. No wonder this property is so sought after; the sheer number of amenities is staggering.